In this DFG-funded project TOFU2re, we will delve deeply into two aspects of the performance limits of optofluidic systems: actuation speed and optical power handling capabilities. We will study the effects of surfaces; liquids; interfaces; and electrical actuation schemes to increase the tuning speed of fluidic optical surfaces by a factor of ten. In addition, the optical power handling capabilities of optofluidic systems will be ascertained, requiring new concepts in packaging; sealing; and systems design. 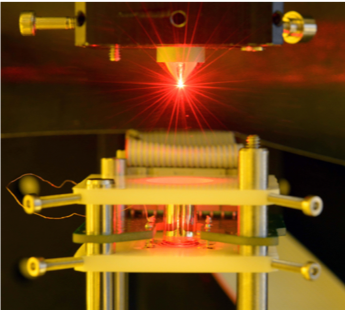 These activities will yield new generations of optofluidic devices, such as rotational scanners or laser beam shapers.